: Beware of this man, he’s wanted by the staff! Browse: Home / 2011 / December / 08 / Beware of this man, he’s wanted by the staff! Cameron Burns is a regular at steampocket. In fact, Cameron is actually the owner of this fine establishment. Cameron loves people, he loves talking, chatting, having a yarn, offering advice, telling stories. You know what we mean, he is a raconteur extraordinaire. He also has a job to do. Yes, Cam is one of the staff, rostered occassionally to help serve you, our wonderful customers. He does unfortunately get distracted easily. This does mean the other staff have to “work around” him. So next time , please , on behalf of all the steampocket staff, have a chat to Cam but after a bit, remind him he is here to work……. 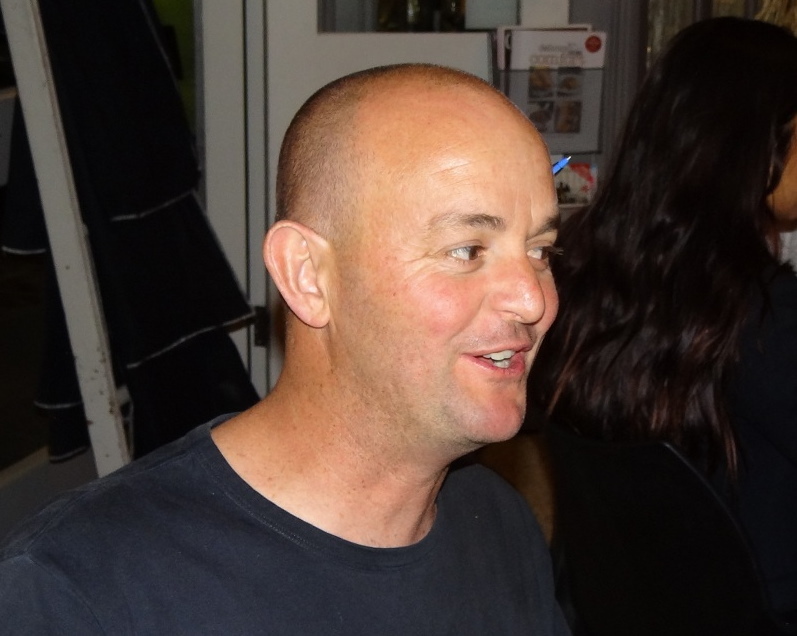 You may not know but Cam has been around the Geelong food industry for many years. He won’t big note himself but the catering side of steampocket has been serving fantastic delights for functions, weddings, parties…….anything (sorry) for 20 years now.